PARSIPPANY, NJ—Spanning 280,237 square feet, the three-building collection is 57 percent occupied, with 18 tenants currently in place. PARSIPPANY, NJ—New York-based Time Equities, in a joint venture with Bergman Realty Corporation, has acquired a three-building Parsippany, NJ office portfolio from Mack-Cali Realty Corporation for $15.4 million. 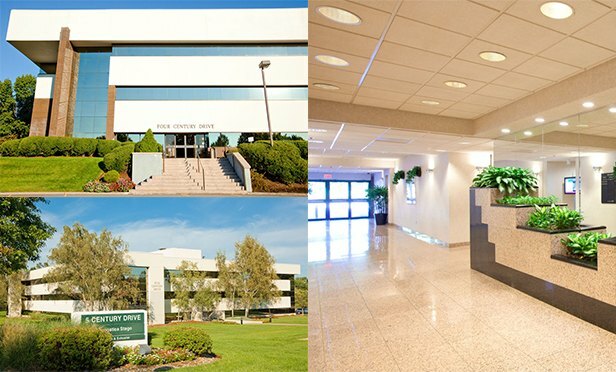 The three class B multi-tenant buildings at 4 Century Drive, 5 Century Drive and 6 Century Drive are TEI’s fourth office acquisition in New Jersey.